I've met a few seniors the past few weeks. 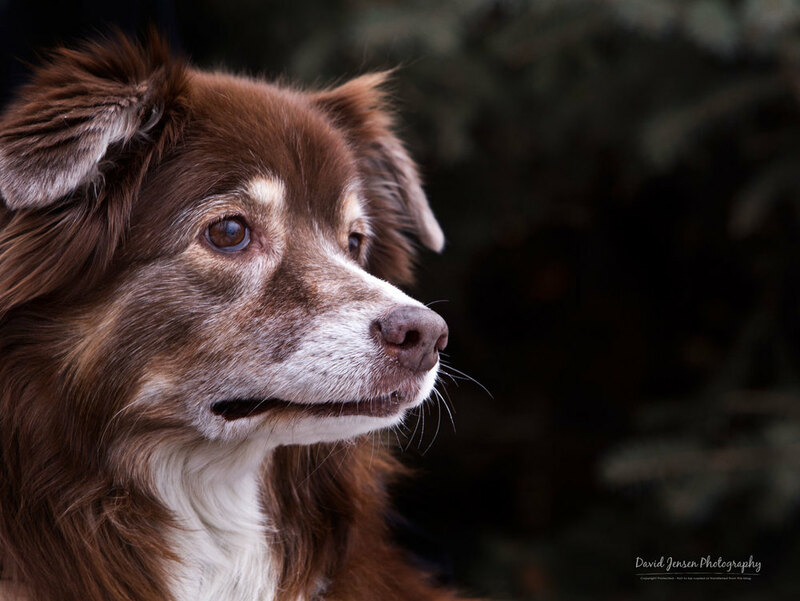 Rusty, at 15, was a perfect girl in the studio today. I love her colors. And her personality ... there are so many special things about her that shined. Rusty's expressions and mannerisms told me how much she looks to her human dad. She adores him and the mutual feeling is obvious. You can see it in their smiles together.